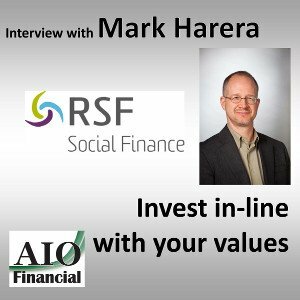 In this episode I speak with Mark Harera of RSF social fund. RSF offers investing, lending, and opportunities to organizations that improve society and the environment. Their general social fund pays 0.7% annually.